Most of the things on my bucket list involve traveling. What about you? What’s on your bucket list? This expression comes from the idiom KICK THE BUCKET. 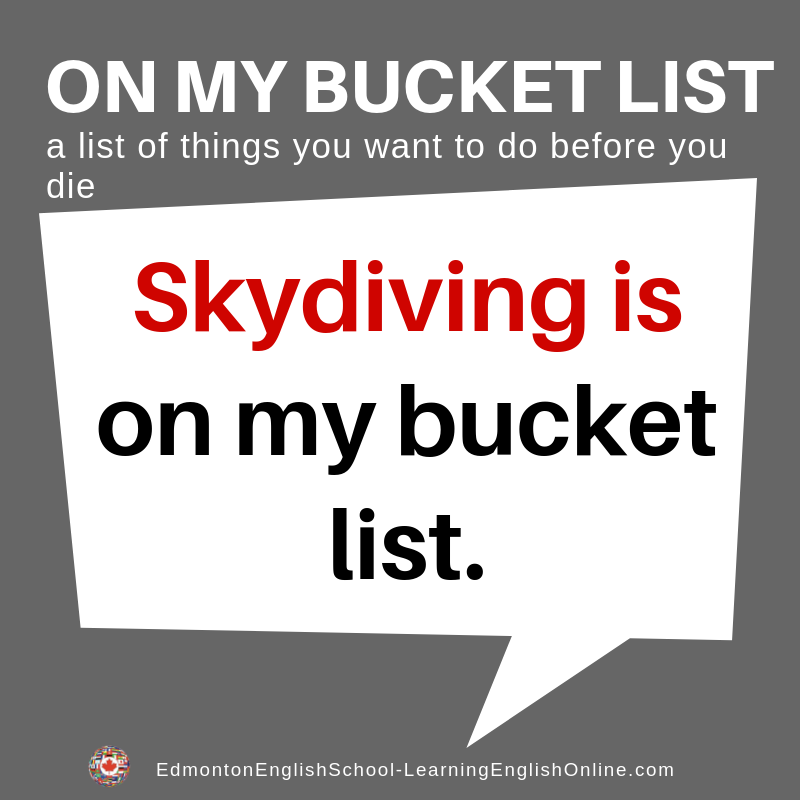 KICK THE BUCKET is an old expression in English but did you know that BUCKET LIST is quite new to the English language? It started with the 2007 movie The Bucket List.